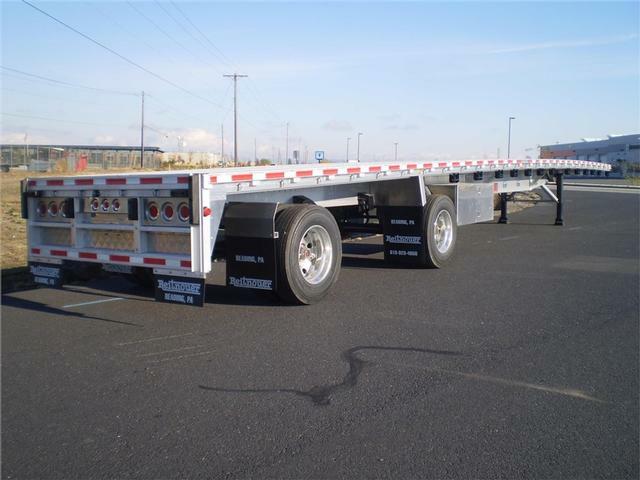 Please contact me regarding the 2017 Reitnouer Maxmiser 53' Rear Axle Slide - Stock# 182036 for sale at TruckerToTrucker.com. Take a look at this 2017 Reitnouer Maxmiser 53' Rear Axle Slide. It is Stock# 182036 at TruckerToTrucker.com. California & Canada Legal, Tire Max Pro Inflation System, 30" King Pin Setting, 26 Sliding Winches-13 Per Side, Scalamatic with See Through Weather Box, 2 Tool Boxes, 60 Rope Hooks, 20 Tie Downs, 3 Wood Nailers, FET Included in Price!